My functional pottery is an exploration of texture and form – an offering to the fire and a vessel to enhance the rituals of our daily lives. 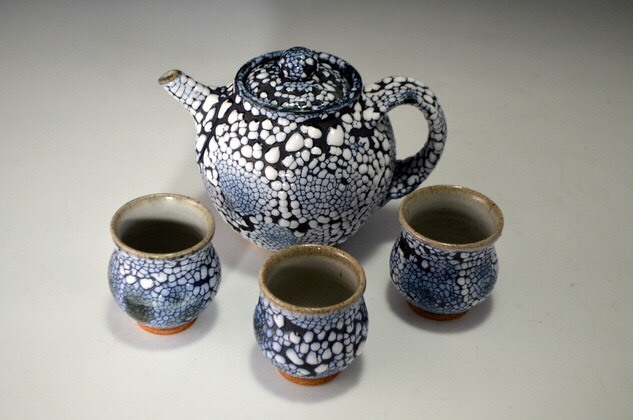 Inspired by organic materials found in nature, I use various crackle glazes and slips as decoration. The technique of slip trailing has become a recurring tool I use to produce a tactile surface that is simultaneously elegant and nostalgic. Much of my work is fired for atmosphere in a wood kiln, yielding spontaneous surfaces that are painted by the flames. 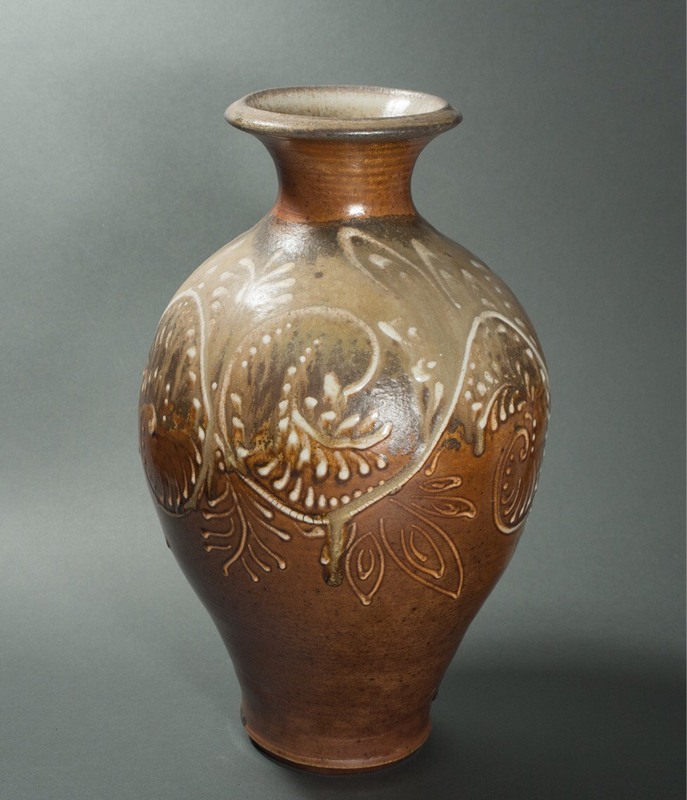 Originally from California, I was first introduced to clay at the Folk Art Guild, a residential artist community in Western New York. I felt an instant connection with the medium, and decided to leave my career as a media educator and activist in NYC to pursue an apprenticeship with Annie Schliffer in 2011. When I witnessed her firing the kiln for the first time, I knew that my journey in ceramics was just beginning. 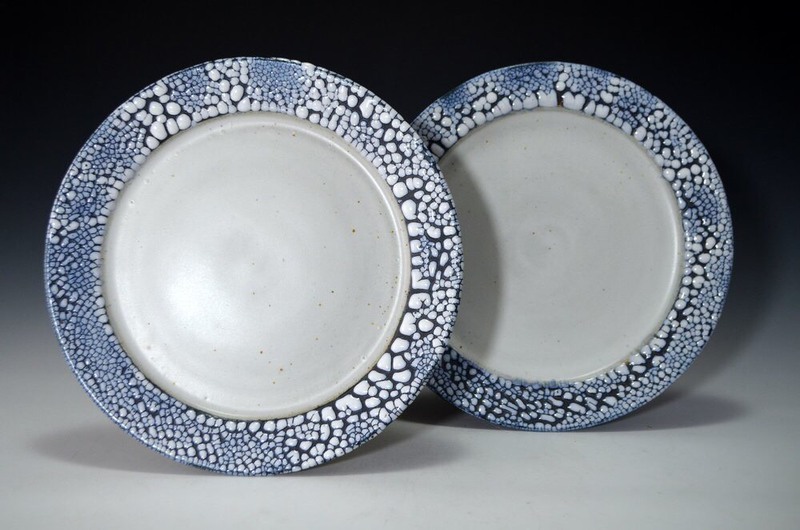 Continuing a lineage of Folk Art Guild craftspeople, I was trained on the wheel to throw a variety of functional forms, and learned every step of the process from making clay and glazes, to building and firing kilns. 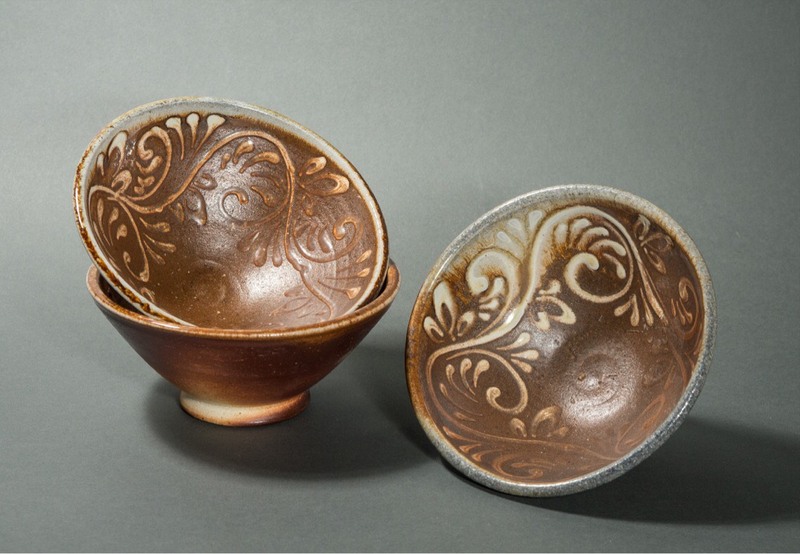 I continued on for five years as one of the resident Guild potters, making work in our community studio. In 2017, I moved back to the West Coast to Eugene, Oregon, and have immersed myself completely in pursuing this craft.